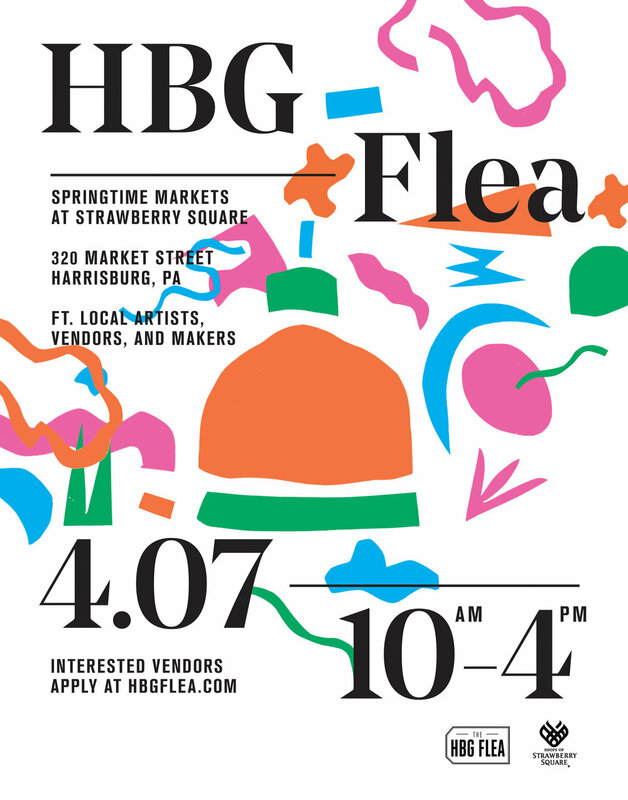 The HBG Flea is a monthly flea market in Harrisburg, Pennsylvania. The curated popup flea brings local artists & artisans together to sell their handmade goods. The theme of the flea changes with each season. Creating posters for the flea allows me to explore an array of different styles depending on the direction given at the time.